Inspired by the Rolling Stones. Rock n’ Roll survivors of the best Rock n Roll band in the world. 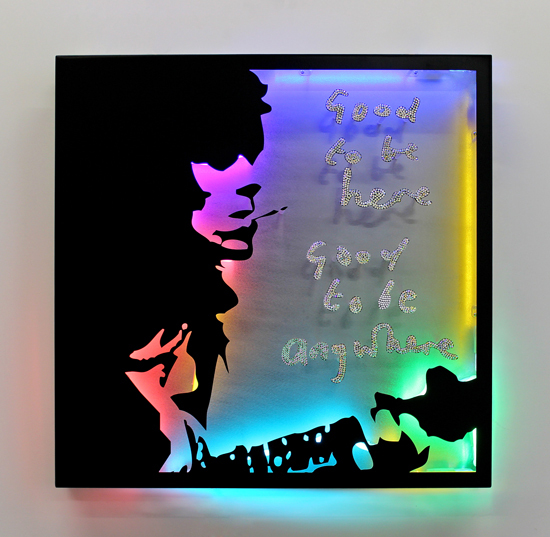 ‘It’s good to be here, it’s good to be anywhere’ A great Taoist philosophical quote from the Byron of Rock Keith Richards – This piece is a celebration of life and sticking around.